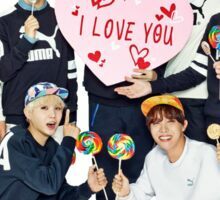 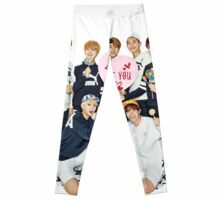 Korean boy band BTS have started to take the music world by storm! 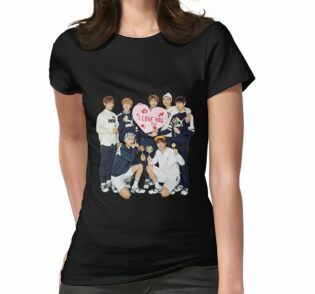 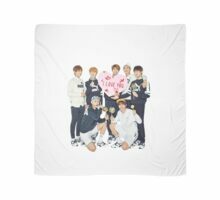 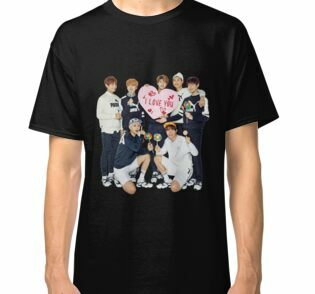 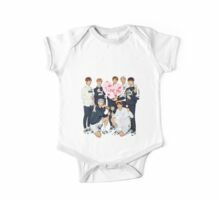 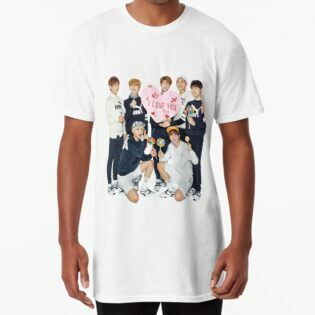 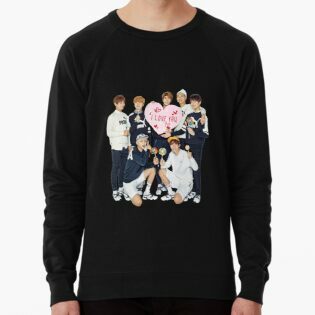 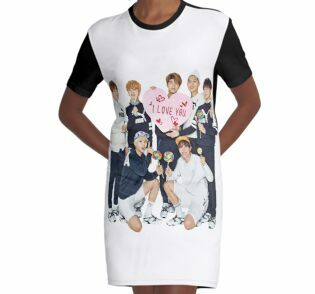 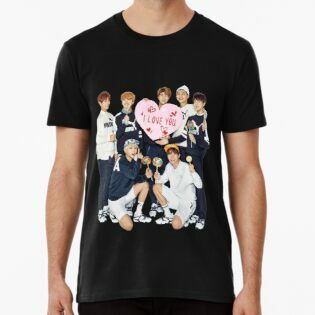 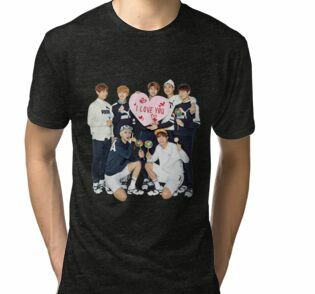 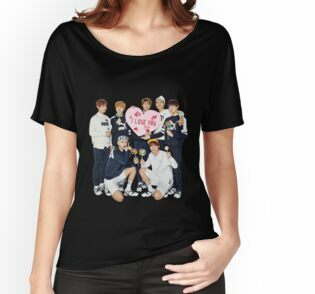 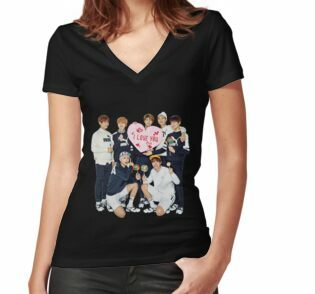 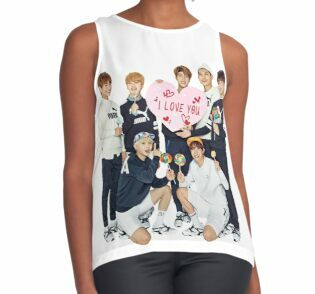 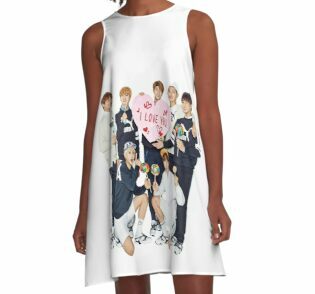 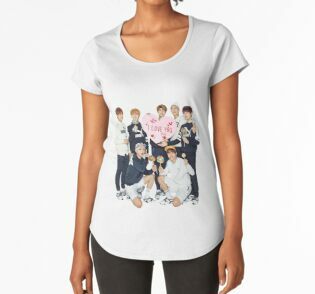 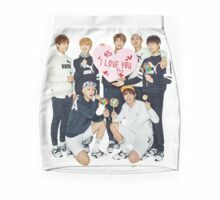 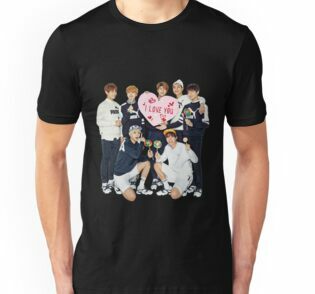 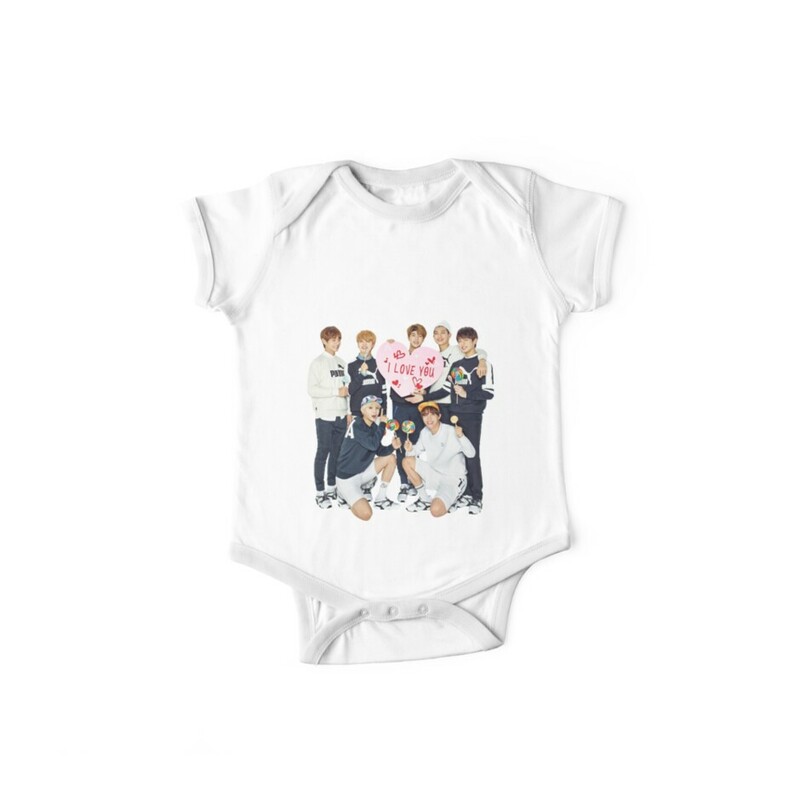 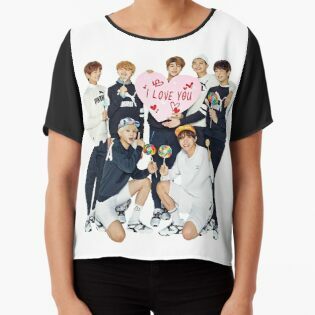 As an avid listener of kpop myself I always find it hard to find a shirt I would be happy to wear out and show the world that I am an Army. 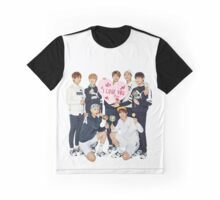 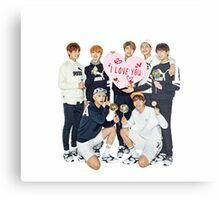 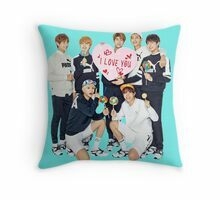 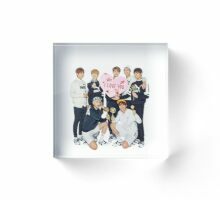 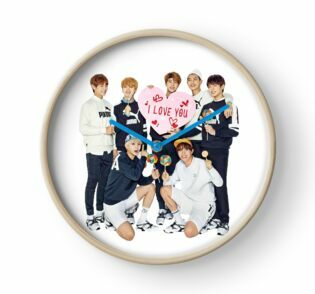 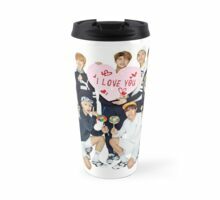 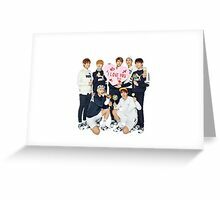 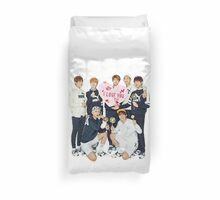 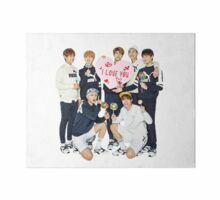 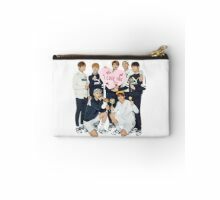 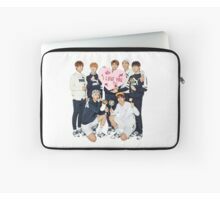 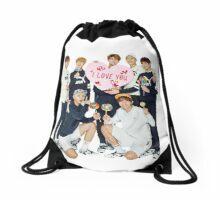 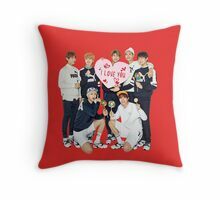 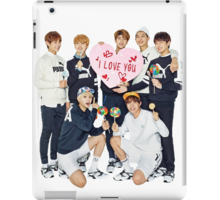 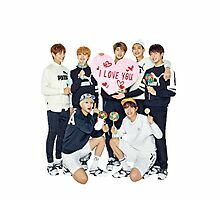 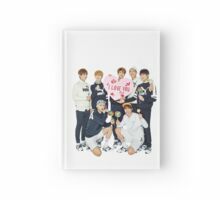 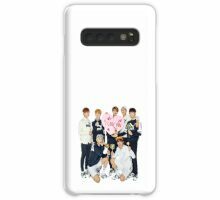 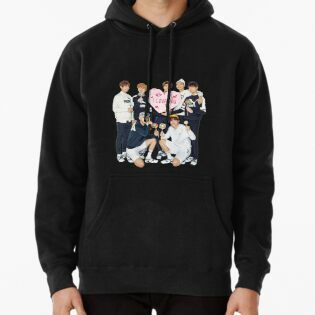 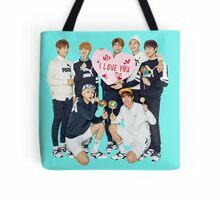 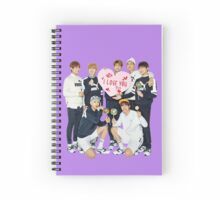 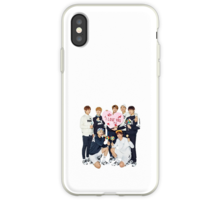 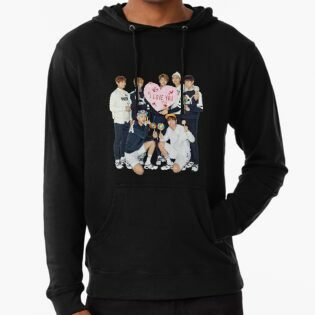 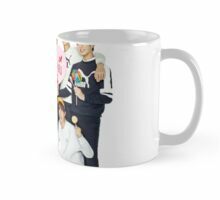 The design is cute with all the members smiling and an added bonus of Jin holding up a love heart reading ‘I Love You’. 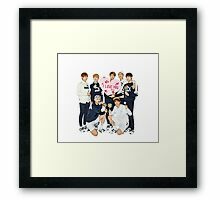 Could be a great gift for your significant other, a daughter, friend, son, nephew or maybe you just wanna treat yourself!